How Do You Build A Strong Foundation For Literacy, Social-Emotional Development & School Success? 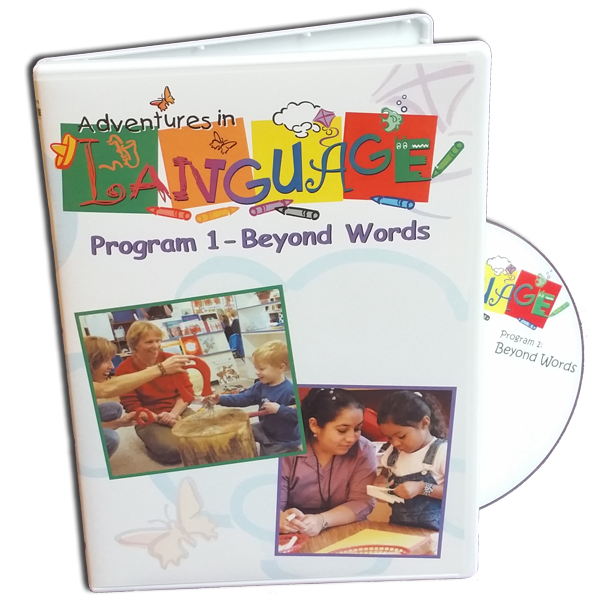 By improving children’s language skills! When a child can successfully understand language and communicate with others, she can build friendships, work out problems, and follow directions. And research consistently demonstrates that the more children know about language before they arrive at elementary school, the more likely they are to succeed in reading.